Philips Norelco 3500 Beard Trimmer – Just $24.99! Thinking about saving money by doing a few trims at home? How about this deal? Comfortably shave or groom with this Philips Norelco beard trimmer. Lock-in length settings let you easily trim your facial hair to your liking. 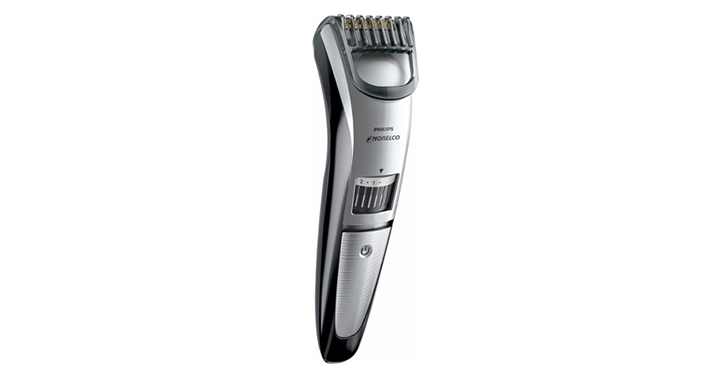 Get on over to Best Buy and check out the deal on the Philips Norelco 3500 Beard Trimmer! Just $24.99 – today only!